Adrian Johnston is celebrating her recent marriage with a new single and video, “Honky Tonk Wife.” The Dallas, TX native first came on to the scene in 2014 with the release of her self-titled EP which would go on to became a Top 200 iTunes Country Album. She was nominated for “New Female Vocalist of the Year” for the Texas Music Awards in 2015 and has started the successful Girls Raised in Texas (GRITs) tour with other female artists at notable venues across the Lone Star state. “Honky Tonk Wife” is the latest in a string of Top 25 singles including “Adult Beverages” (#22), “Rather Have You” (#13), You,” “Avalanche” (#21), and “Damn, I Want a Love Like That,” (#22.) The new song and video is dedicated to her husband Waine Close and their wedding was featured in in February issue of “Brides of North Texas” and the music video debuted at a live in-store appearance at Altered for the Alter in Dallas. 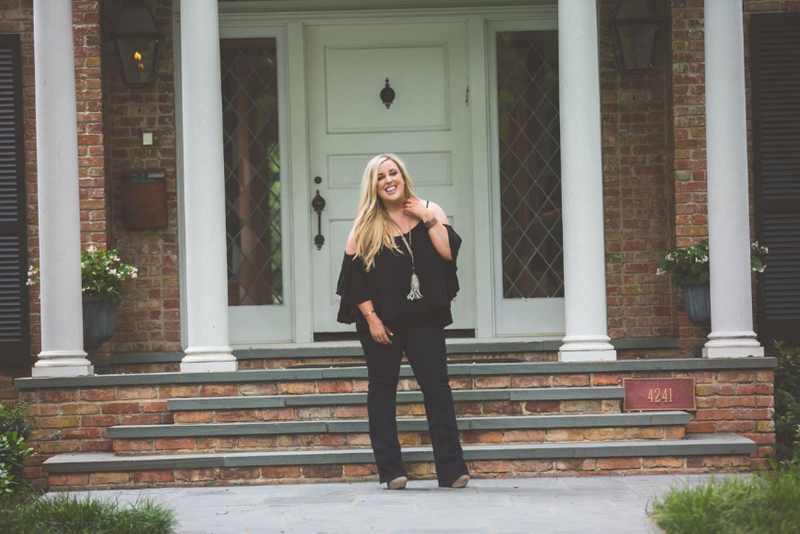 Growing up in Kentucky, Sarah Patrick discovered the music of artists like Loretta Lynn, Miranda Lambert, Reba McEntire, Trisha Yearwood, and Tammy Wynette as a young girl. These artists became the soundtrack of her life and she soon began writing music of her own. After she began performing publicly she was soon discovered by David Frizzell who would sign her to his label Nashville America Records to record her debut album. Her new single and video “To Stay” is a articulate ballad that touches on the sadness and heartbreak that comes when a relationship falls apart and the person you once loved is no longer someone you enjoy being with.